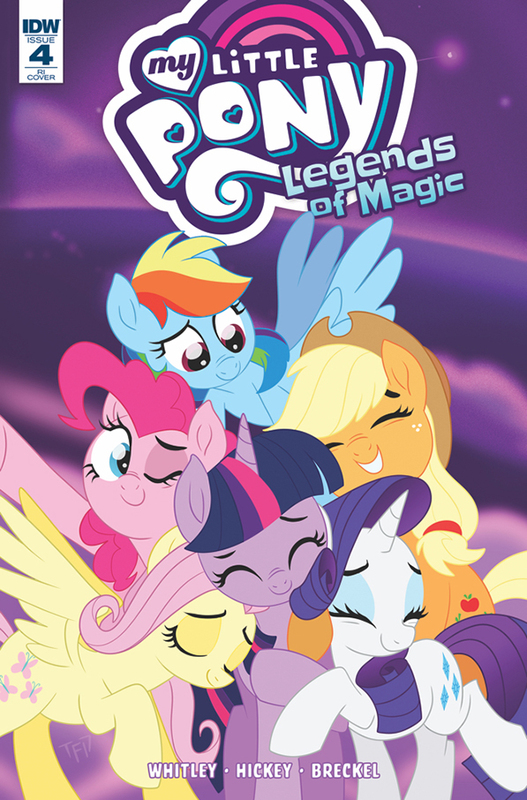 EXCLUSIVE Preview: My Little Pony: Legends of Magic #4 | YAYOMG! 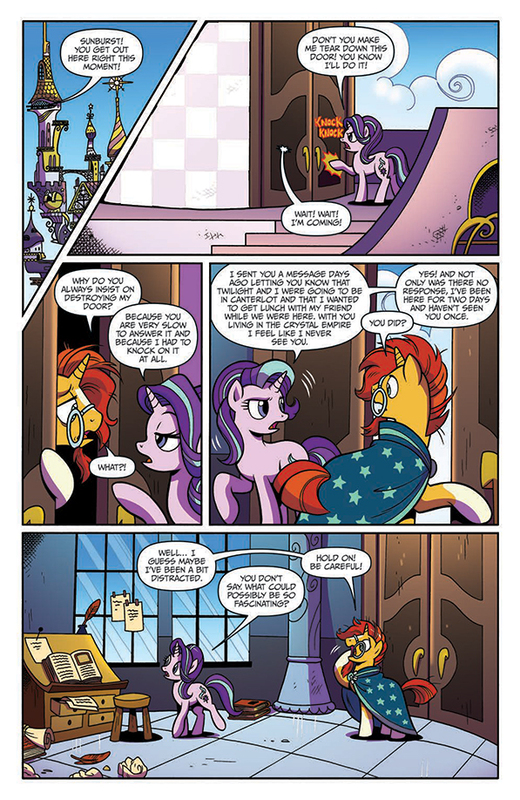 In the last issue of My Little Pony: Legends of Magic, we learned about the secret history of Mistmane and Canterlot Castle. 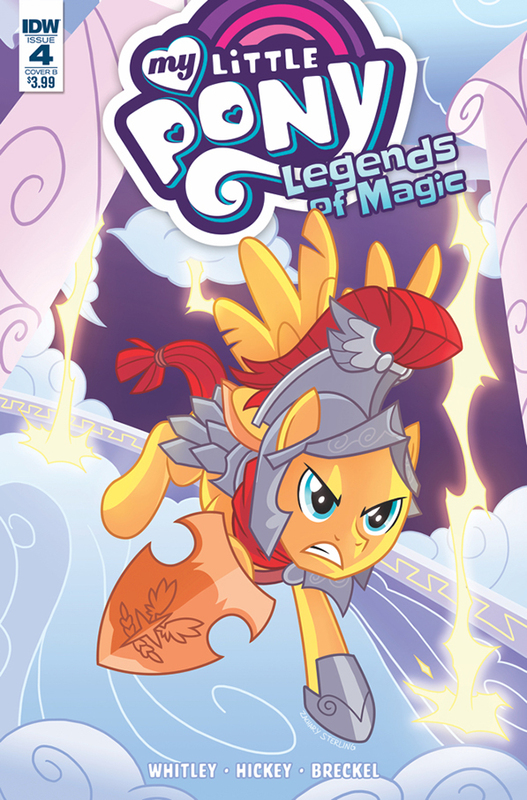 The newest issue, My Little Pony: Legends of Magic #4, uncovers the legend of Flash Magnus and the history behind how the Pegasi and the Griffons began training together. The story opens with Starlight Glimmer banging down Sunburst’s door, demanding that Sunburst read her a story. 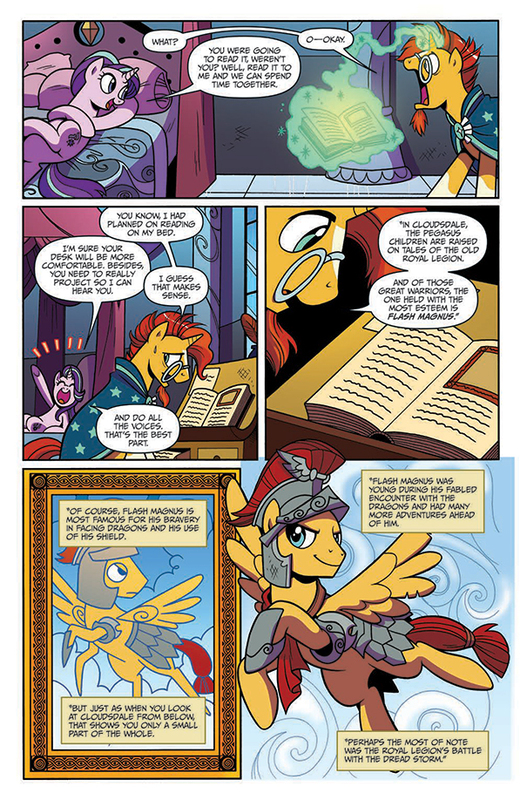 As he reads to her, we learn of the heroic Flash Magnus and the courageous acts of bravery and teamwork it took to stop a horrible storm that was on course to destroy Griffonstone. 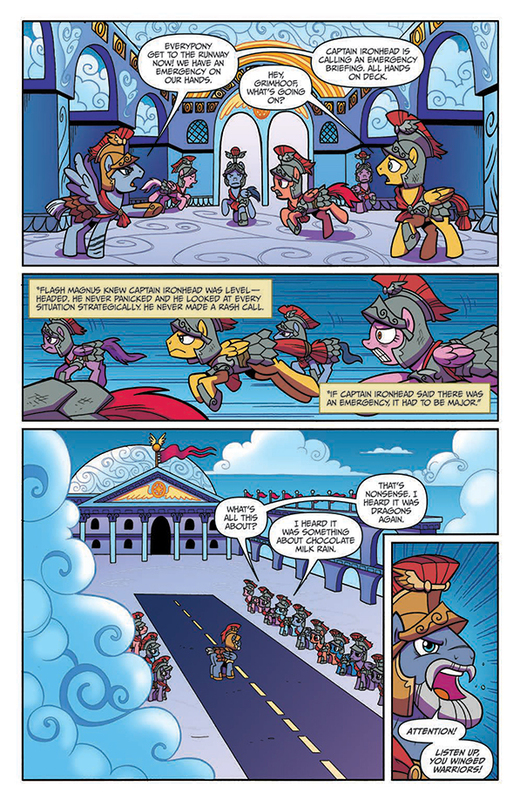 You’ll also get to meet some of the brave ponies of the Royal Legion who stood by his side during this dangerous mission. 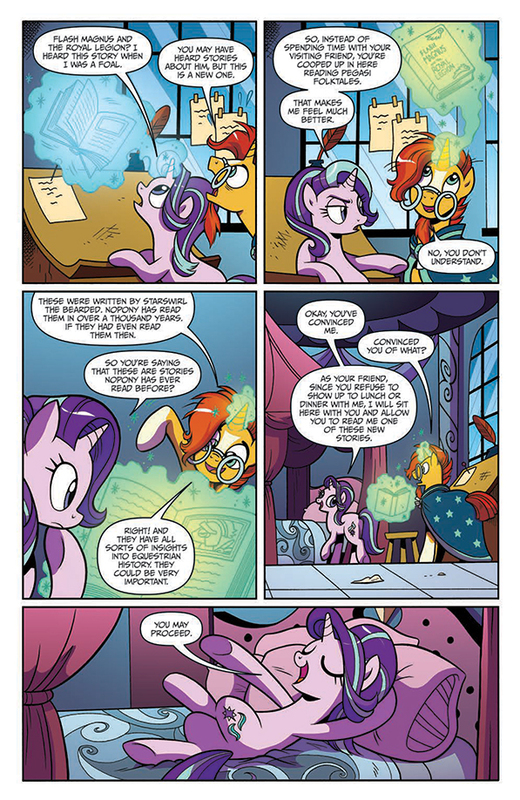 Starlight Glimmer discovers for herself that there’s more to the legendary Equestrian myths and folk tales than she ever imagined. We’re truly loving this series. 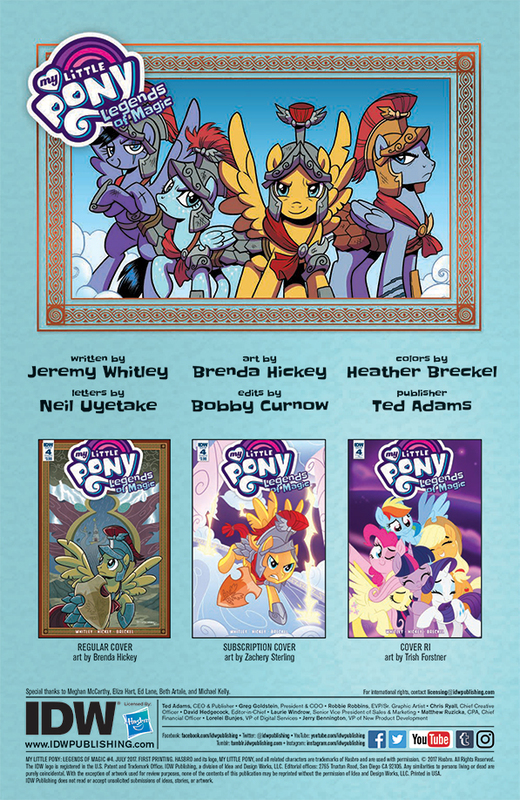 Every issue gives an up close look at never before seen ponies and an truly in-depth look at Equestrian lore. 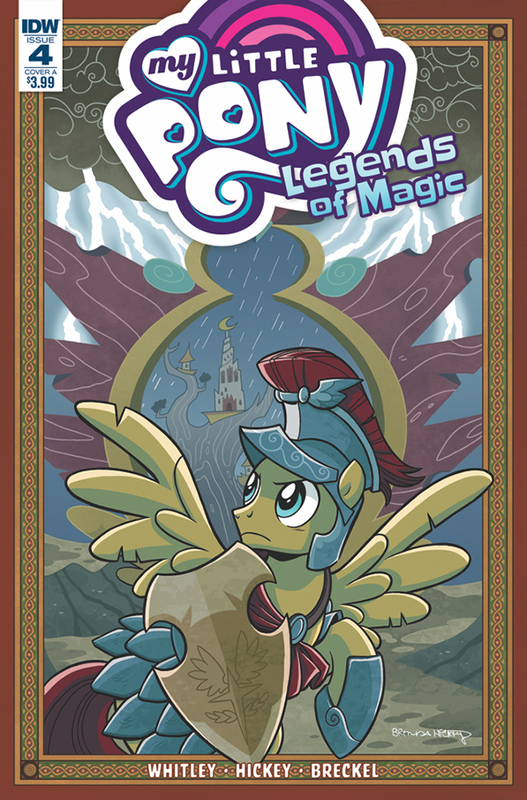 If you’re the type who loves to research and learn every little detail about the things you love, you’ll find yourself just as entranced by the stories in this comic series as Sunburst is with reading Starswirl the Bearded’s private collection of recorded legends. 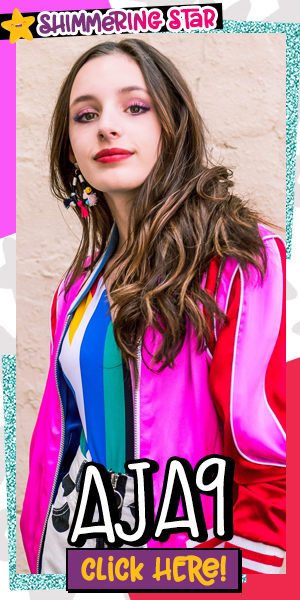 Ready to take a peek at the issue? Check out the preview below to get an EXCLUSIVE look at the issue before it hits shelves on July 5th! Click the images to view them larger. 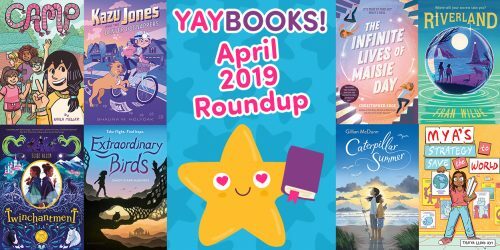 Need to catch up on this great series? 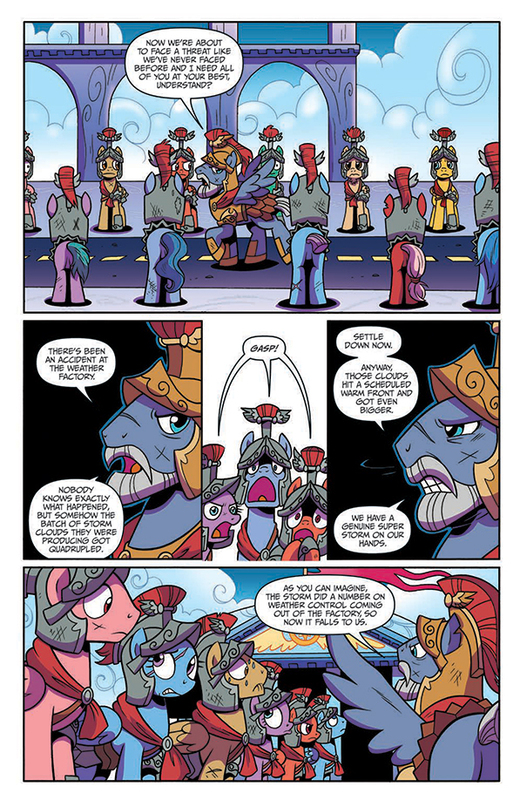 Check out our preview for Issue #2 and #3 to get a peek at the true stories behind legendary ponies Rockhoof and Mistmane. 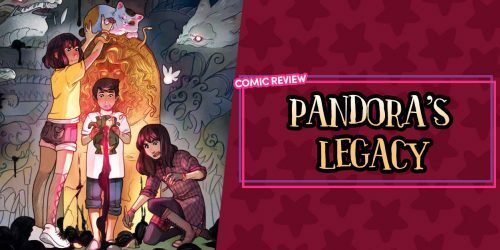 SYNOPSIS: The legend of Flash Magnus is revealed as a courageous act is needed to overcome an out-of-control storm that threatens Griffonstone! If you’re like us, you can never get enough My Little Pony in your life. While you wait for this issue to be released, check out the reactions we had while watching the My Little Pony: The Movie trailer!